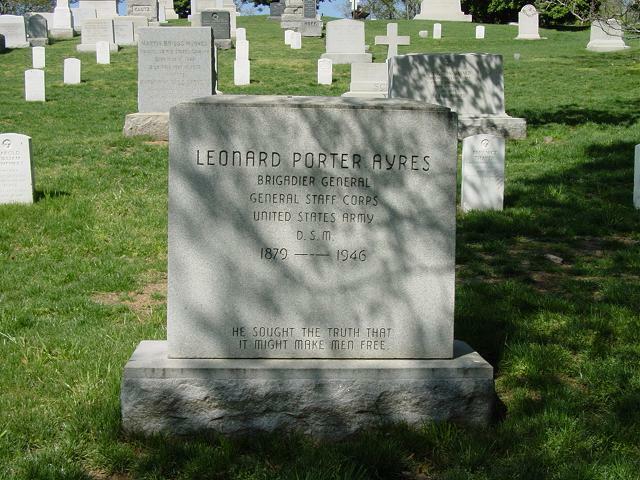 Ayres was recalled to active duty in 1940 with the rank of Brigadier General. He retired in 1942. He was awarded the Distinguished Service Medal.